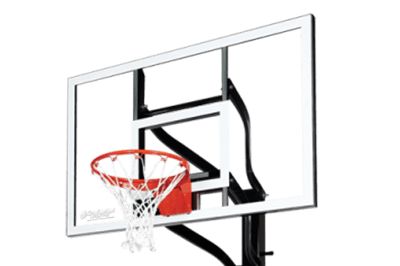 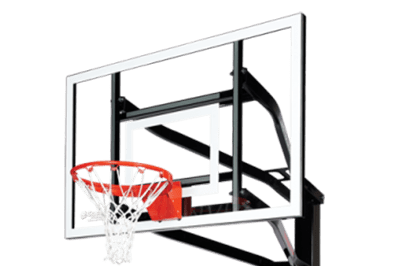 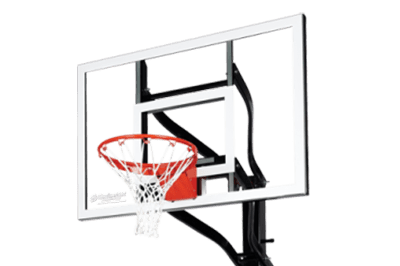 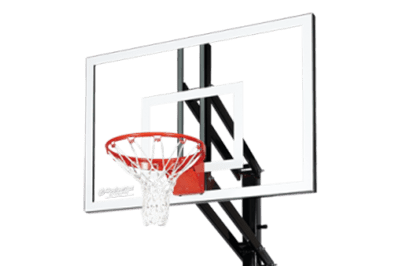 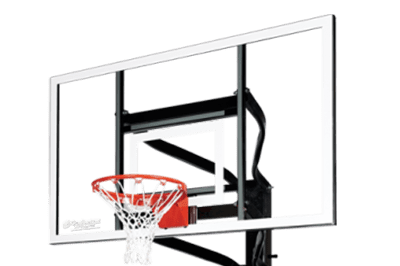 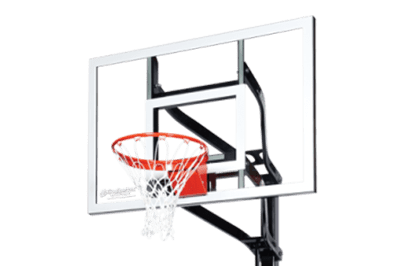 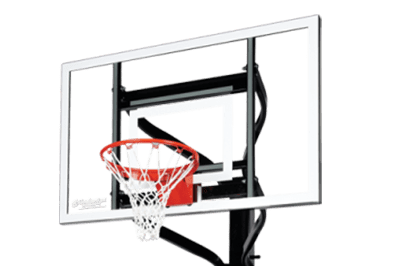 The most durable adjustable basketball hoop for the outdoors, with competition-grade performance. 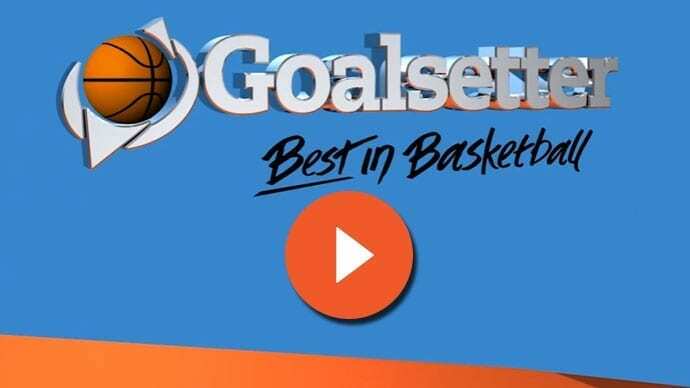 That’s Goalsetter. 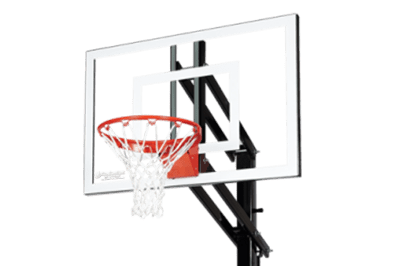 Regardless of the series and board size you select, you get a rugged H-Frame backboard, a heavy gauge one-piece pole, and the best corrosion-resistant finish on the market. 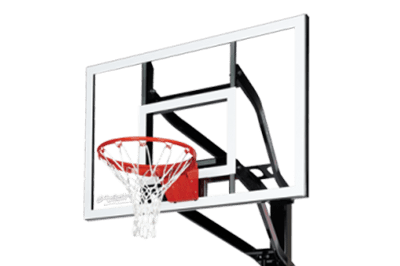 It’s all supported by our patented Ground-Hinge Anchor System – a rock solid foundation for your hoop. 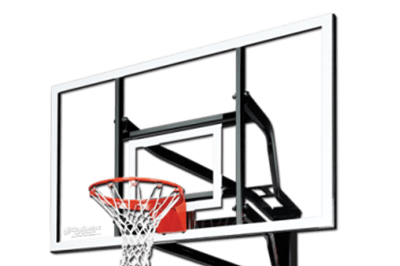 Start by choosing either the Extreme series with the External height adjustment, or the top of the line Signature series, with the height adjustment system protected inside the pole.